The term hypercar was coined only after the introduction of Bugatti Veyron in 2005. The Veyron ruled the hypercar category for over a decade before other manufacturers started making a play in this segment. 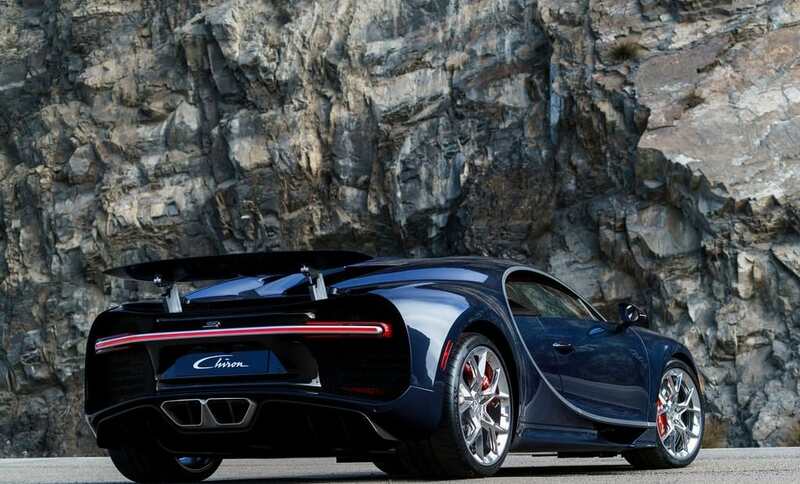 The 2nd generation Bugatti hypercar, the Chiron was introduced in 2016. 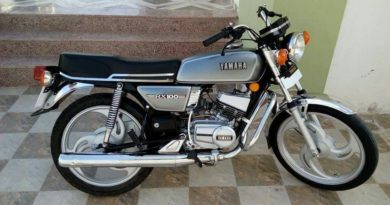 And it had one goal to be faster and more luxurious than its predecessor. 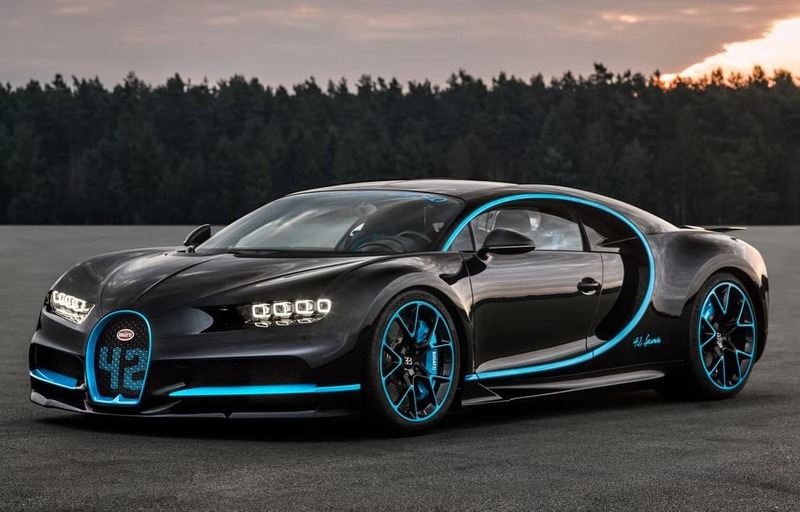 The Bugatti Chiron has an electronically limited top speed of 261 MPH (420 kph). While this might look slow compared to the Veyron’s 268 MPH record run, the manufacturer says that they had to limit the top speed of Chiron because the tyres can’t handle more stress. If some company is able to develop tyres that can handle the stress then the Chiron can probably touch a 288 MPH (463 kph) top speed. This is a Formula1 car for the roads. Period. Adrian Newey, known to design some of the best formula1 car felt restricted with the stringent Formula1 rulebook. 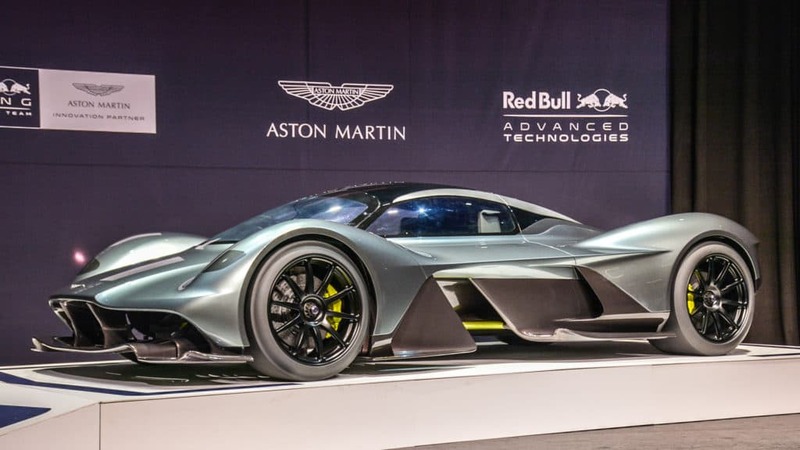 The Aston Martin Valkyrie AM-RB 001 is the result giving free hand to Adrian Newey. 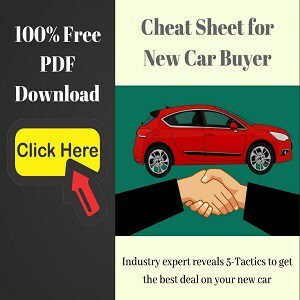 While road legal car takes quite an effort to comply with formalities like crash test, emissions and other bits and bobs, there is no restriction on the aerodynamics of the car. And that’s what Newey specializes in. 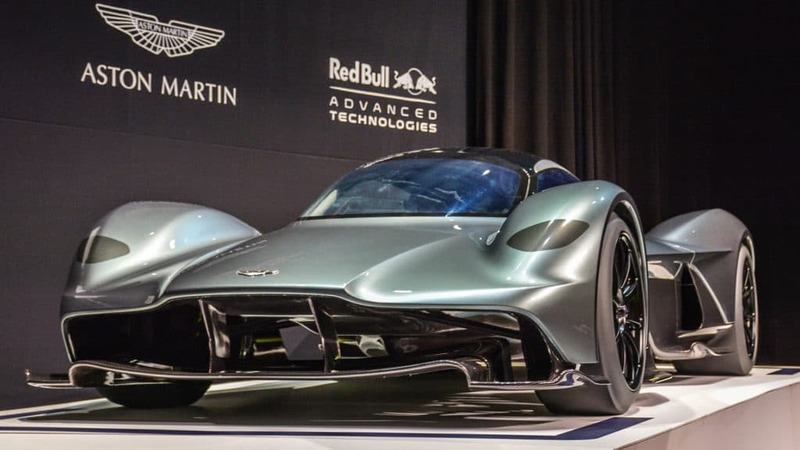 Previously, Aston Martin claimed that this hypercar will break the F1 lap record at Silverstone circuit. Now, this is a monumental claim but it seems that the Valkyrie AMR Pro variant will attempt this feat and not the more road-going standard Valkyrie. While most of the manufacturers claim that Formula1 technology trickles down to the road-going cars, regular consumers have a hard time believing it. 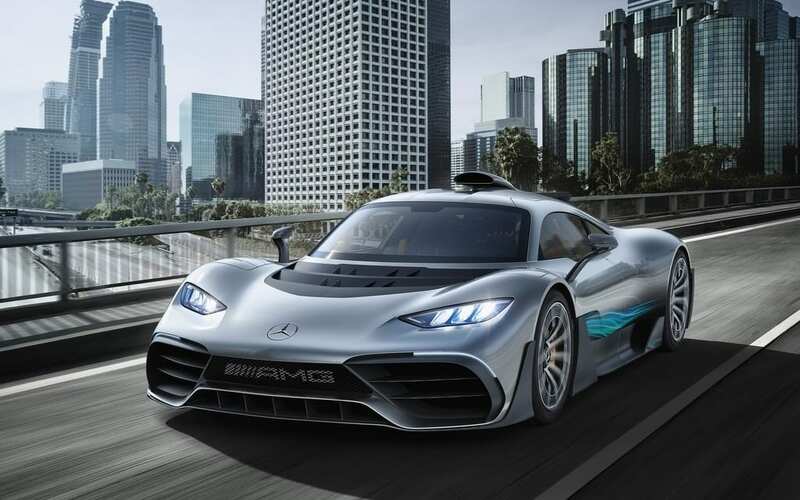 But for the Mercedes AMG Project One, the engineers have decided to lift the hardware straight from their Formula1 racecar and plonk it in a road car. This sounds good when you say it but the thing to understand here is that racecars and road cars have different objectives. F1 cars are designed to be thrashed on a racetrack and then the engine and gearboxes are often replaced after few races. On the other hand, the road-going performance cars need to be fun but they should be reliable and last for years. Mercedes has lifted a turbocharged hybrid Formula1 engine and fitted it into the AMG Project One. That said, some modifications have been made to it to ensure reliability. The redline is brought down to 11,000 rpm from the original 13,500 rpm of an F1 car and fuel flow limiter is removed. Adding to this, the Energy recovery system will use larger batteries in the AMG Project One with electric motors on each front wheels. 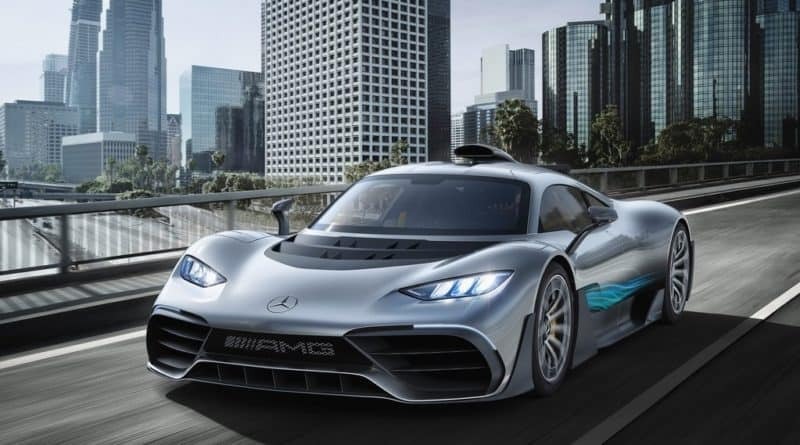 Mercedes AMG Project One is expected to hit the roads next year. Price- $2.72 million. A supercar that is named Senna has a lot to live up. 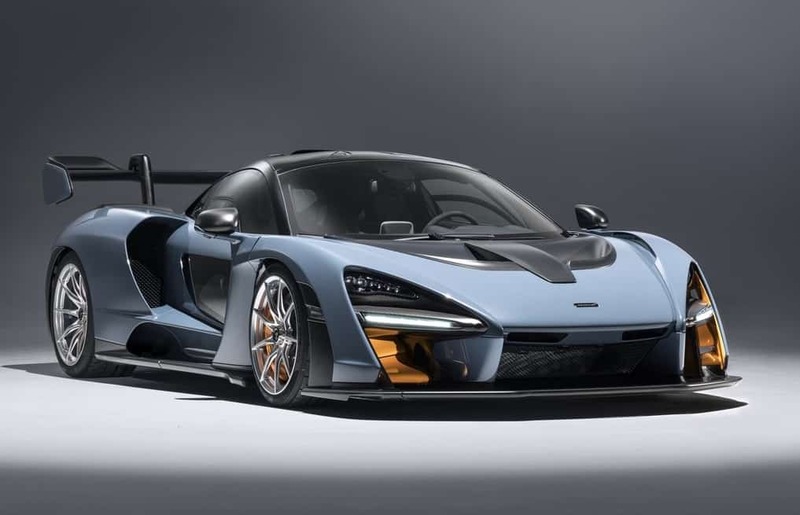 McLaren launched the Senna earlier this year but the car received mixed responses. Some people were underwhelmed with the design of the car, while others liked it. 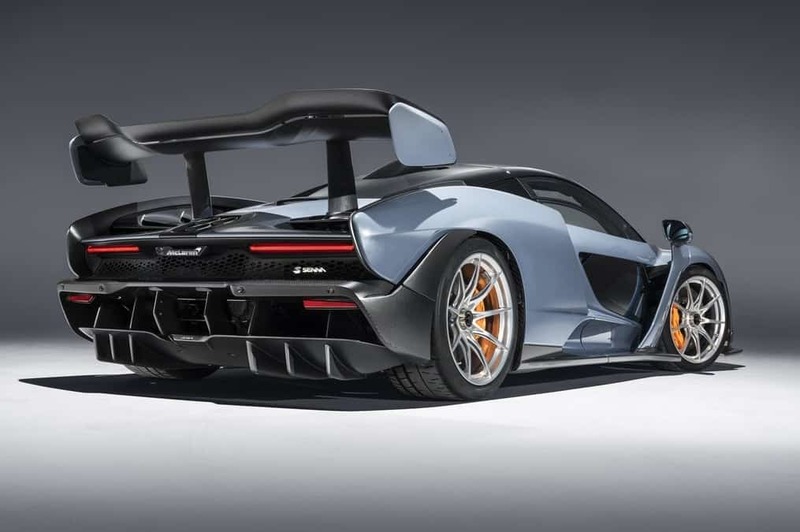 McLaren Senna is the most extreme road-legal offering from the company. It uses a 4.0-litre twin-turbocharged V8 engine boasts of 790 PS of power and 800 Nm of torque. A seven-speed dual-clutch gearbox sends the power to rear axle, taking the car from standstill to 100 kph in just 2.8 seconds. Price- $1 million. However, we haven’t seen what this car can do on a racetrack. It should be exceptionally good because the company says that “ It’s the personification of McLaren’s DNA at its most extreme”. You can rent a supercar in Delaware. 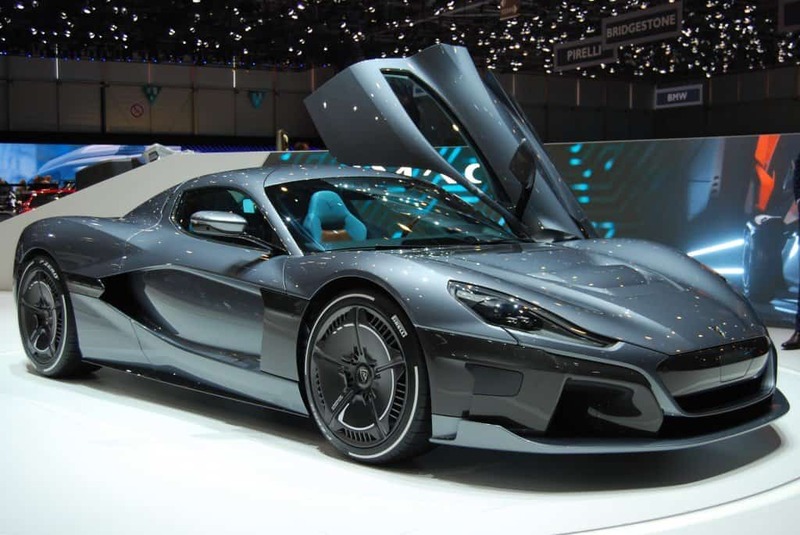 Rimac shook the hypercar market when the production of Concept One started in 2013. Now in 2018, we already have its successor- the Rimac Concept Two. What’s unique about Rimac is that it’s a technology company first that is helping car manufacturer with electric drivetrains. Their Hypercar is a way to showcase their prowess. Yes, Concept Two is all-electric hypercar that packs around 1914 bhp of power. This allows it to brag about 0-60mph time of 1.85 seconds and a top speed of 256 mph. Electric cars comes with range anxiety but Rimac fixes this by giving it a 400-mile driving range on a single charge. Rimac Concept Two is not just an upgrade of a drivetrain, but the exterior and interior design is revolutionary to say the least. 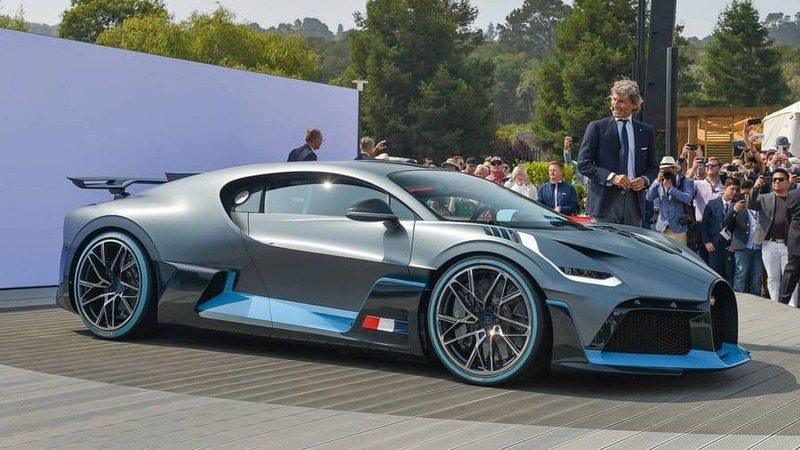 Bugatti Divo was unveiled at the Pebble Beach in August 2018. Only 40 units of the Bugatti Divo were up for grabs and the spots are already taken. This hypercar was retailed for 5 million Euro (yes, for one car). 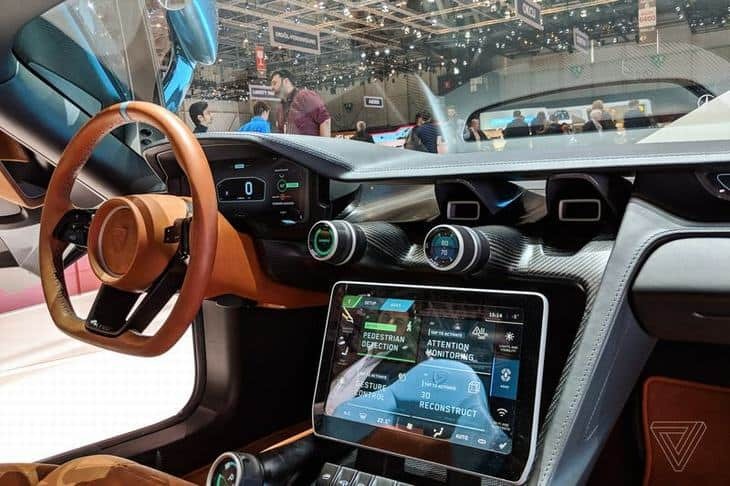 Bugatti Divo has been developed up from the Chiron and the Divo has raised the bar for mixing luxury with performance that much higher. Divo uses the Chiron’s 8-litre W-16 engine that mumps out 1476 bhp of power. This propels it from 0-100kph in just 2.4 seconds. 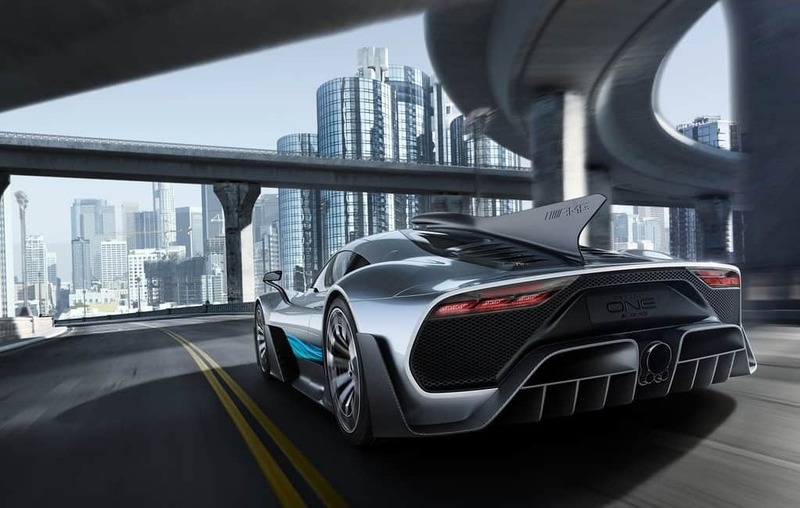 Unlike Veyron and Chiron, the Divo focuses more on the track performance. For this, it had to lose some of the top speed (380kph is still quite fast). That’s because the aero pack on the car increases the downforce and loads up the tyres and they reach their threshold earlier. The Bugatti Chiron was able to have a top speed of 420kph. 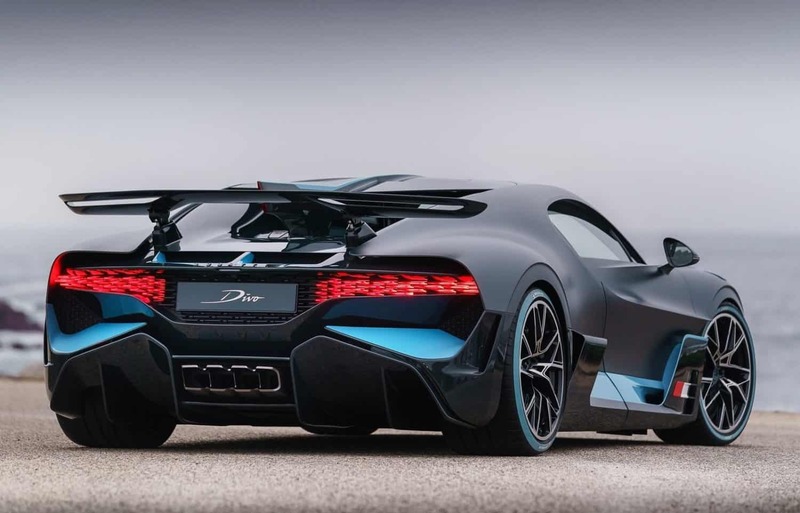 Bugatti Divo is not just a cosmetic upgrade of the Chiron, it has stiffer springs, different dampers, new anti-roll bar, and different camber settings. The Divo also gets driving modes like Handling, Autobahn, and EB. 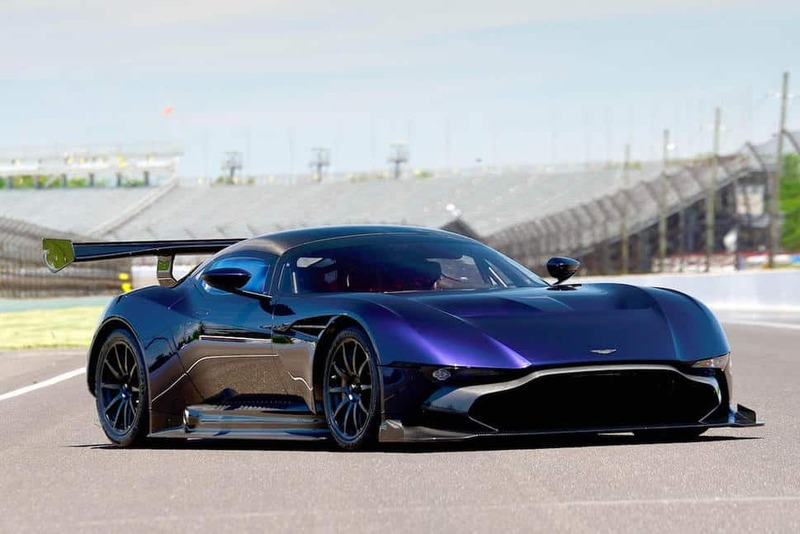 If you are looking for a raw driving experience, look no further than the Aston Martin Vulcan. The Vulcan was introduced in 2015 as a track only vehicle and only 24 units were made. You were lucky if you were offered one at its retail price of $2.3 Million because this car is changing hands for about double its original price. It’s 7.0-litre V12 makes over 800 PS of power, which might not sound as impressive as its competition. But the way it delivers that power and goes around the corners is truly astonishing. This lightweight hypercar’s body is made entirely out of carbon fibre. There is just one Aston Martin Vulcan that’s street legal. After discussing with Aston Martin, RML Group decided to convert their Vulcan into a street-legal example in 2017. 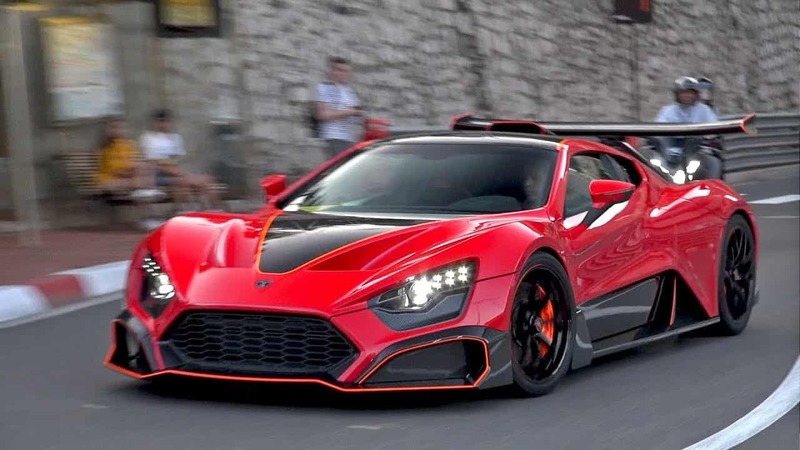 Most people haven’t heard about the Dutch supercar manufacturer, Zenvo. This brand started in 2007 and since then they have introduced many supercars that pushed the boundaries of performance and challenge the marques of this industry. The latest Zenvo TSR-S was revealed at the 2018 Geneva Motor Show. Zenvo line-up has three models- TS1 GT, TSR-S and TSR. Zenvo TSR was introduced in 2016 as a track only car, the TSR-S is the street-legal version of that. TSR-S has spent numerous hours in a wind tunnel and the result is a highly advanced aero kit. Especially, it’s Centripetal wing has the ability to tilt side to side so that it can help the car corner better. This makes is highly stable on high-speed corners. Powering it is a 5.8-litre, twin-turbocharged, V8 engine that makes 1177 bhp at 8,500 rpm. This allows it to go from 0-100kph in just 2.8 seconds, 0-200kph in 6.8 seconds, and reach a top speed of 325kph (limited). The powertrain of the Battista is developed in conjuncture with Rimac Automobili. It uses four electric motors, one for each wheel. The total power output of these motors is 1900 hp and 2300 Nm of torque. The energy is stored in the 120kWh battery. 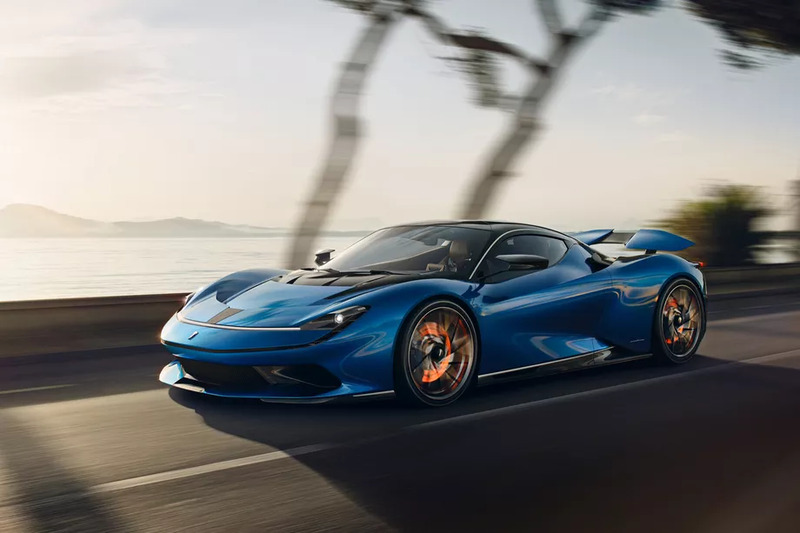 0-60 mph comes up in just under 2 seconds and this hypercar is capable to reach 217 mph top speed. Koenigsegg is a Swedish hypercar manufacturer that always comes out with cars that push the boundaries. 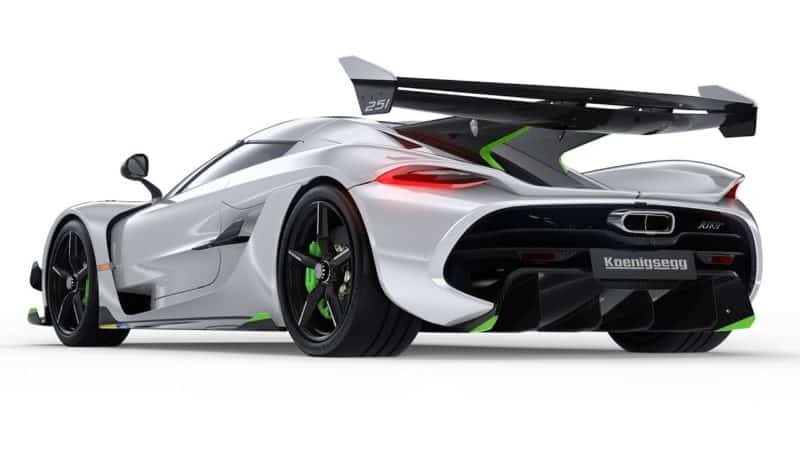 In 2019 Geneva Motor Show, the Koenigsegg revealed it’s latest hypercar “Jesko”. This hypercar is named after Jesko von Koenigsegg, father of Christian von Koenigsegg (founder and CEO of the company). Koenigsegg Jesko is built to be a lightweight performance car that should deliver a raw driving experience. Powering this beast is a twin-turbo 5.0-litre V8 engine with a lightweight flatplane crankshaft and three injectors per cylinder. This engine pushes 1281 horsepower at 7800 rpm on pump gas (1600 bhp on E85 fuel) and 1500 Nm of torque.